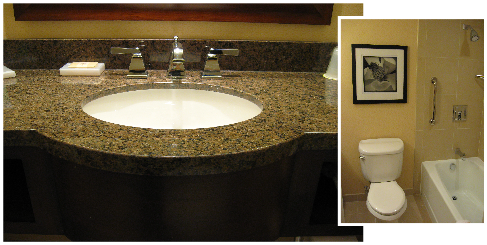 © 2008 Weinberg Plumbing Inc.
We are Professionals in the hotel industry and understand the essence of timely project deadlines. We strive to offer our customers complete plumbing services, as well as professionalism and quality workmanship. Our priority is to work with you to provide the best possible solution for your unique plumbing needs. Marriott / Ft. Lauderdale Fla.
Hilton / Ft. Lauderdale Fla.
Hyatt Regency / Knoxville, Tn.